4 Which leads me to the point of this lesson… Stand up. Sneeze. Walk Get goosebumps on your arm. Raise a hand. Make your blood stop pumping. Make your stomach growl. Can you…. 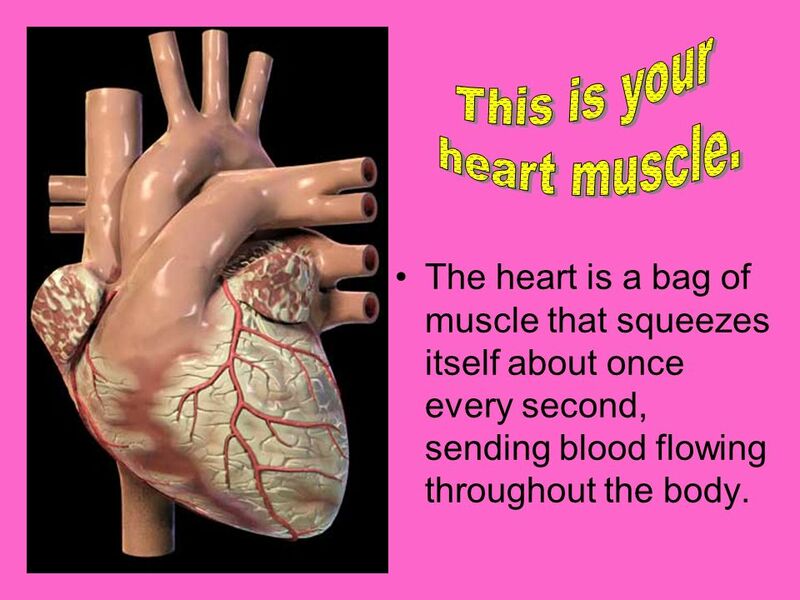 9 The heart is a bag of muscle that squeezes itself about once every second, sending blood flowing throughout the body. 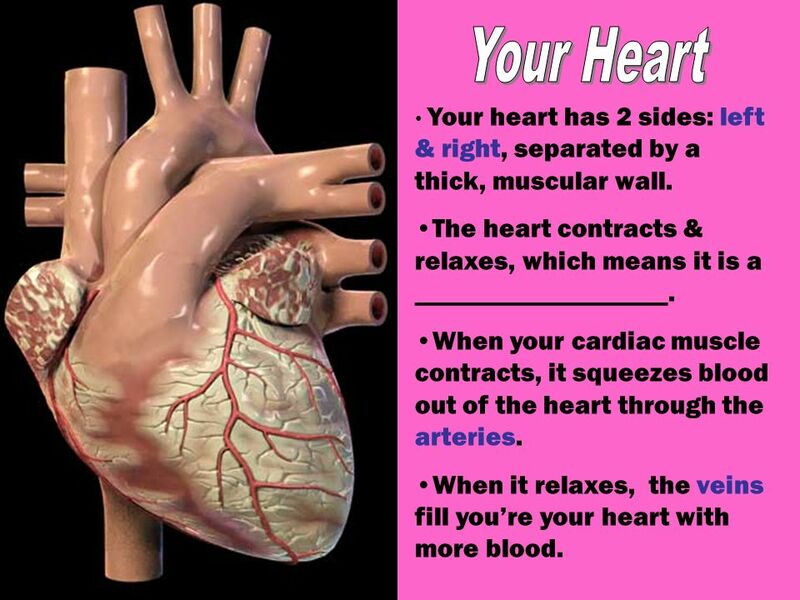 10 Your heart has 2 sides: left & right, separated by a thick, muscular wall. The heart contracts & relaxes, which means it is a ___________________. 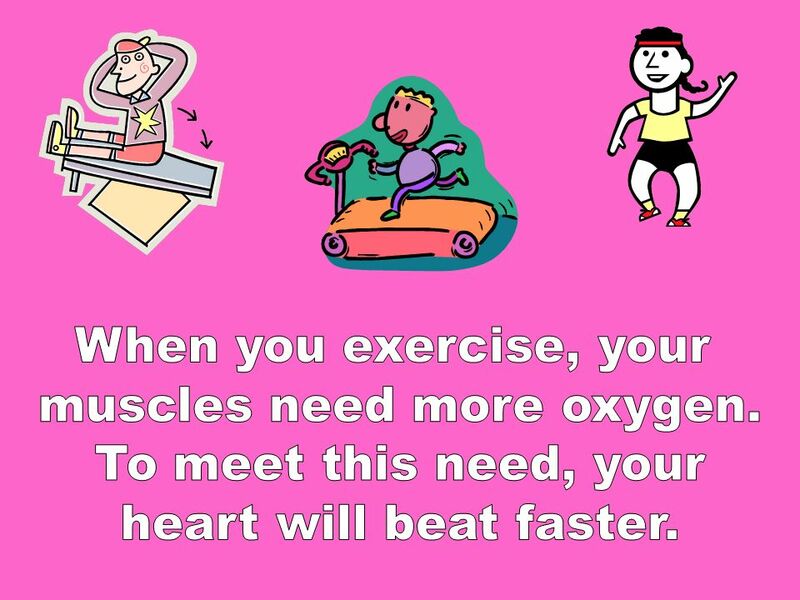 When your cardiac muscle contracts, it squeezes blood out of the heart through the arteries. When it relaxes, the veins fill youre your heart with more blood. 11 1.Hold your left hand in front of you, palm up. 2.Place first 3 fingertips of your right hand on the inside of your left wrist in the groove below the base of the thumb. 3.Use the timer/clock to count the number of times your heart beats in one minute. 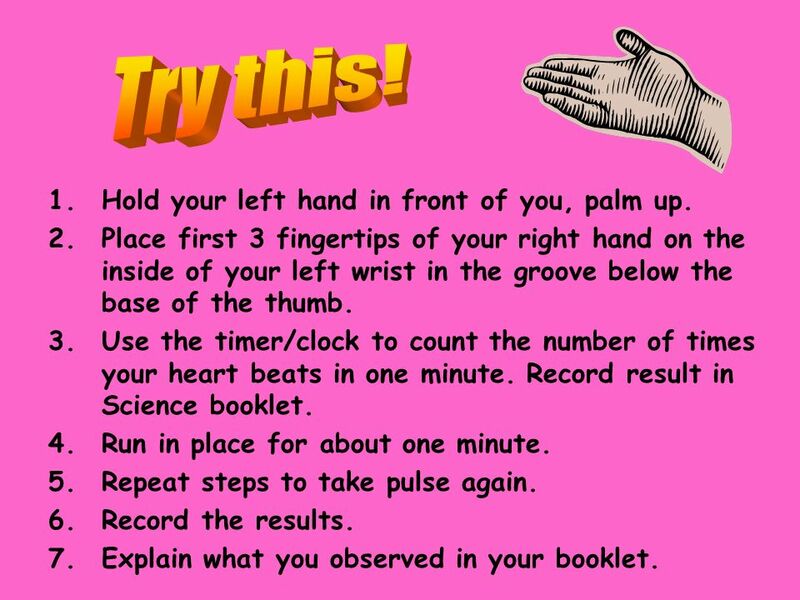 Record result in Science booklet. 4.Run in place for about one minute. 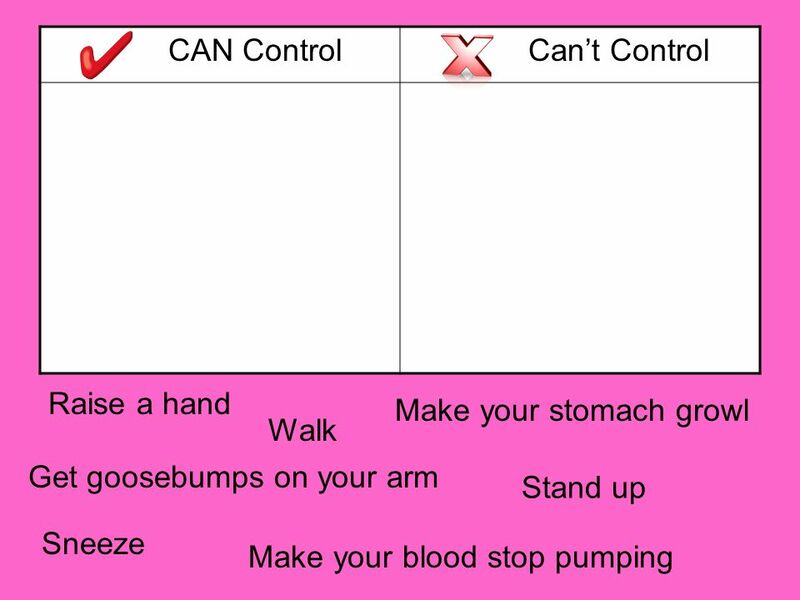 5.Repeat steps to take pulse again. 6.Record the results. 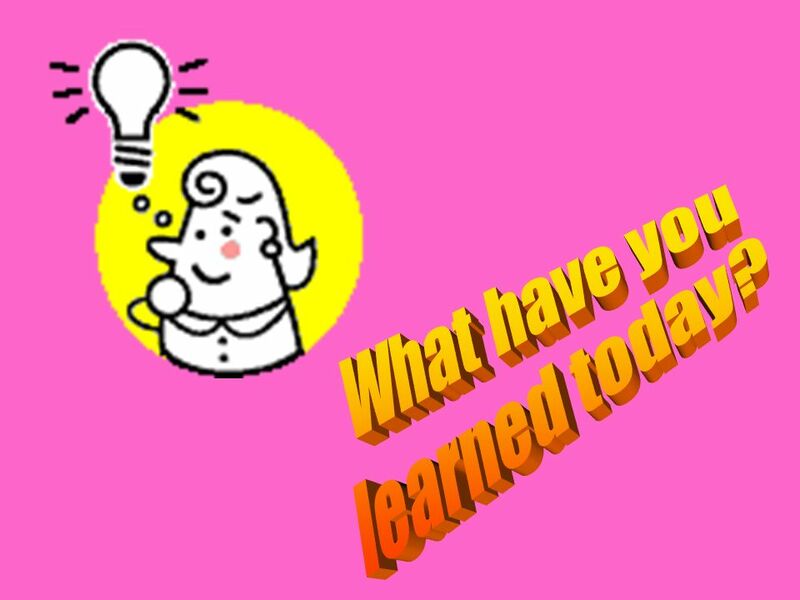 7.Explain what you observed in your booklet. 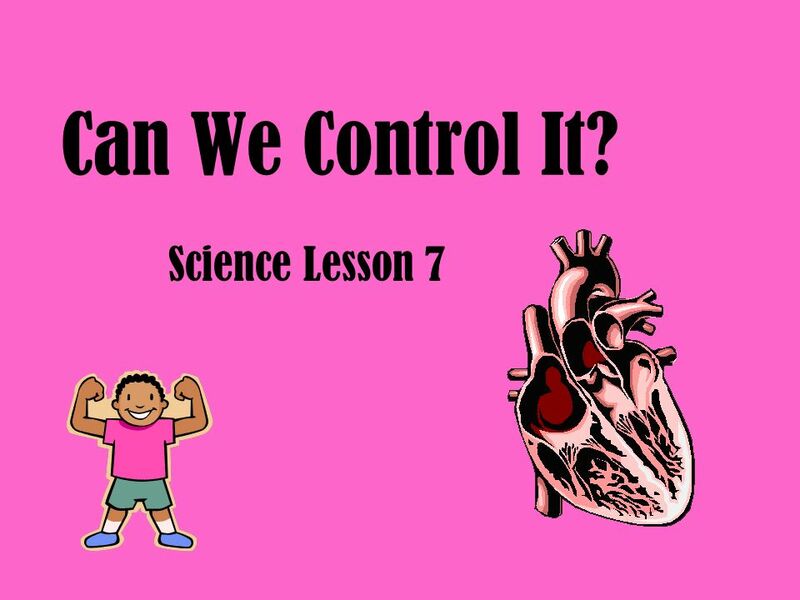 Download ppt "Can We Control It? Science Lesson 7. 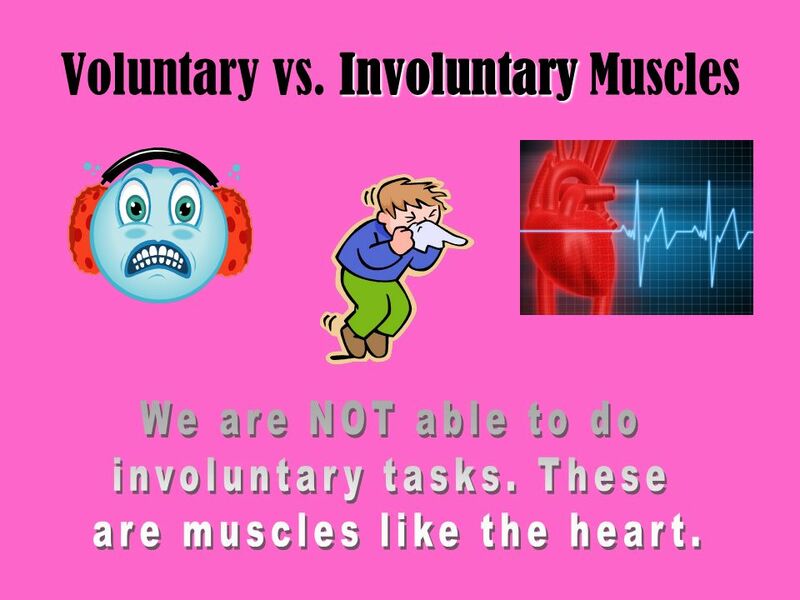 Did you know…"
Muscular System By Xavier Henry And Dustin Lowrey. Pumping blood all over your body….  Take your first two fingers and hold them out and together, like this:  You can take your pulse on your wrist or. 5/10/20151 MUSCLES 5/10/20152 The human body 5/10/20153 Did anyone see the Jets play on Sunday? 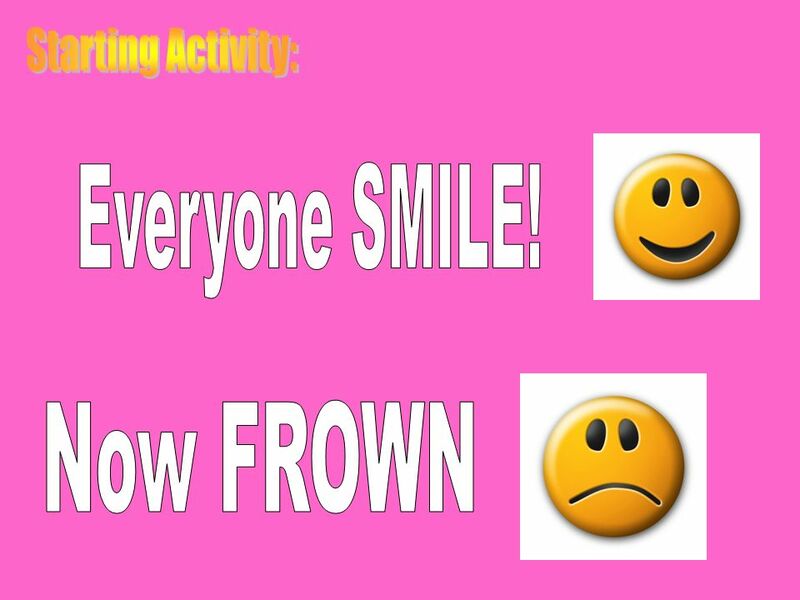 Before you start any activity, what should you do first?? The Muscular System. 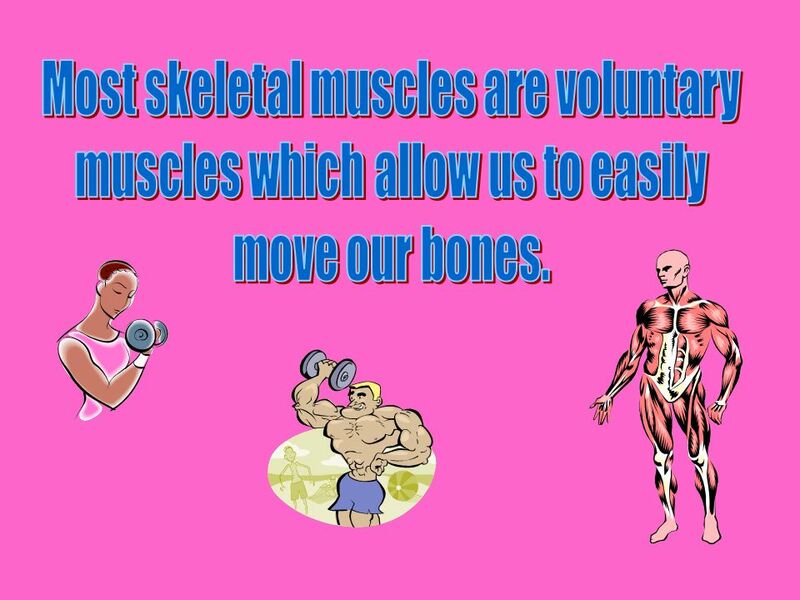 Functions (what it does) Produces movement by contracting Helps with posture (result of muscles contracting) Joint stability Generates. CIRCULATION Chap The Body’s Transport System. The Muscular System. Functions Produces movement by contracting Posture (result of muscles contracting) Joint stability Generates heat (85% of the heat. The Muscular System What are the Parts of the Muscular System? 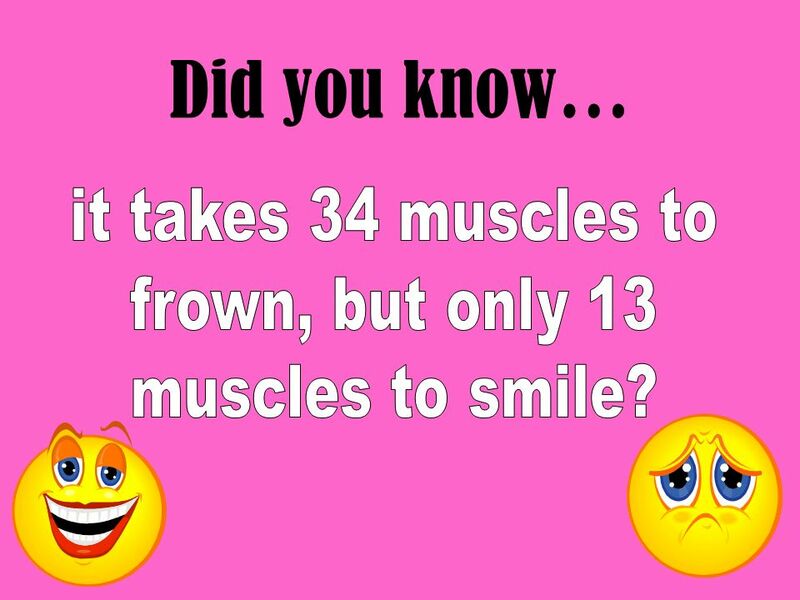 There are three types of muscles that make up the muscular system: smooth, skeletal and. 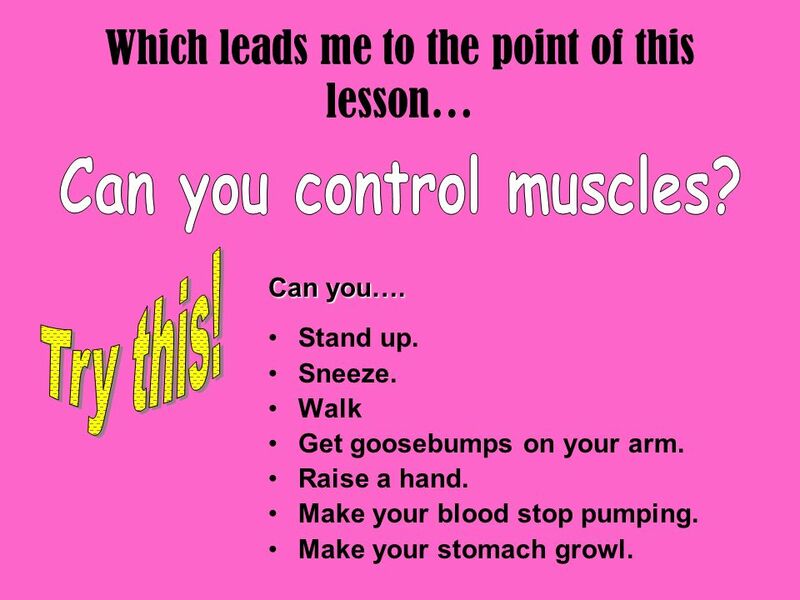 STRUCTURES & FUNCTIONS Muscular System. All of the muscles that let you move. 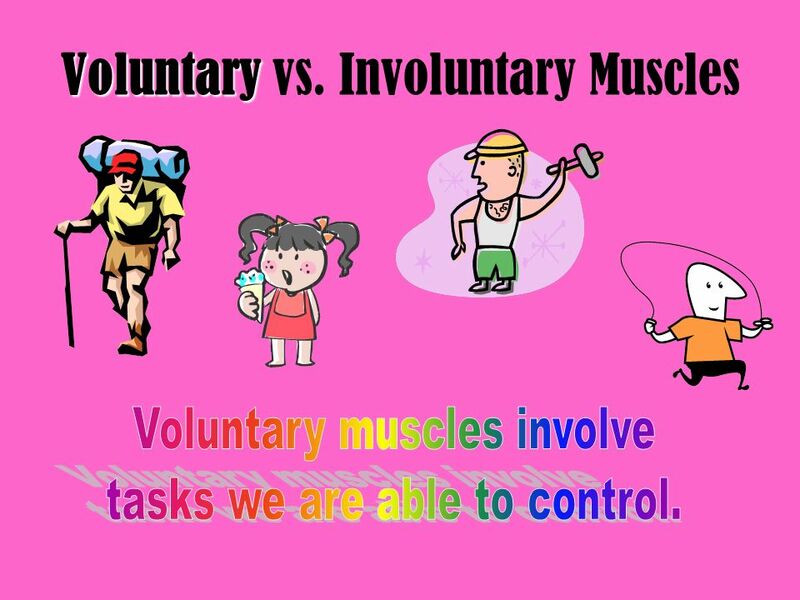 An organ system whose primary function is movement and flexibility. 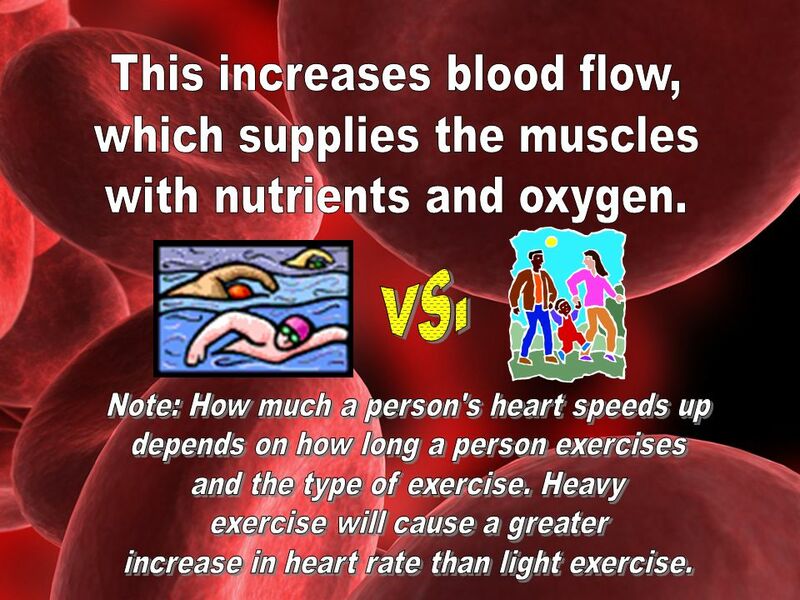 S. MORRIS  The circulatory system carries blood and dissolved substances to and from different places in the body.  The Heart has the job of pumping. The Human Heart OCS Applied Science Mrs. Bonifay.